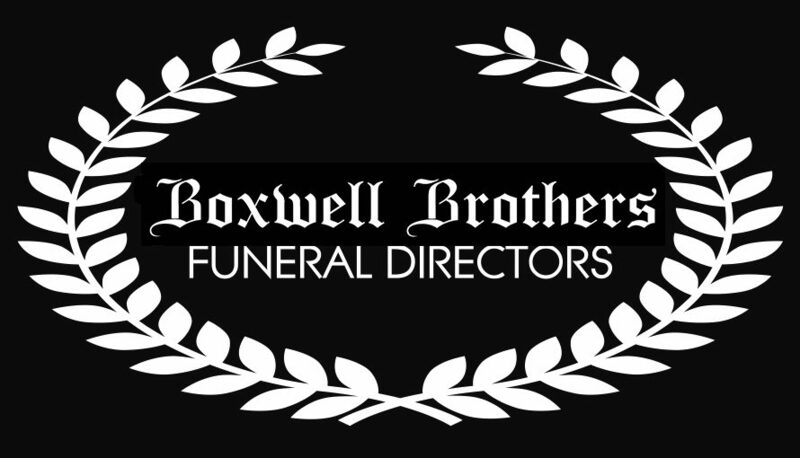 Boxwell Brothers Funeral Directors | Montie Murle Townsend, Jr.
Montie Murle Townsend, Jr. died on Monday April 8, 2019 in Amarillo, Texas at the age of 69. A memorial service to his life will be held at 2:00 P.M., Saturday, April 13, 2019, at The Loft Church located at 2632 SW 34th Ave, Amarillo, TX 79109. 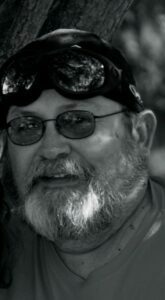 Montie was born on May 4, 1949 in Amarillo Texas to Montie Murle and Erma Jane Townsend Sr. He graduated from Tascosa High School in 1967. He worked for Bell Helicopter, A to Z Tire and York Tire during his career. Montie had a true passion for life which included his family, friends and cooking. He was very out going and never met a stranger. He loved engaging conversation to share his passion with all who crossed his path. He has touched and changed so many of our lives and he will be truly missed. Survivors include a son James Townsend and wife Becky of Whitesboro Texas, a daughter Susan Brunson and husband Mike of St. Augustine, Florida. His grandchildren, Stephanie Townsend of Whitesboro Texas, Stacy Arrigoni and husband Alex of Whitesboro Texas, Kelsey Brunson of St. Augustine Florida , Bryan Townsend and fiancé Morgan of Sanger Texas, Breanna Brunson of St. Augustine Florida, James Baker of Whitesboro Texas, Christopher Baker of Whitesboro Texas, Christian Chitwood of Whitesboro Texas and AJ Miller of Whitesboro Texas and great-grandchildren, Braylin Arrigoni, Declan Arrigoni, Maxton Thomas and Truett Townsend. Such great memories over the years. Loved your sense of humor! Glad to have known you, everyone needs a “Montie” as part of their life. You will certainly be missed Montie. Bless your loved ones and Rest in Peace. Met Montie while he was doing the “Metal Zone” on Saturday night at a radio station. He was a tell it like it is kind of guy and used scripture to back it up. He will be missed. I met up with Montie and other THS ’67 graduates a “few” years back and shared I was waiting to hear on a position I had applied for. A special education teacher was on an emergency certificate and if she did not pass the exam the superintendent would need to replace her (that would be me). I remember sharing with him, I did not know how to pray for the situation because I could / would not pray she failed. He told me, pray she gets a better position. 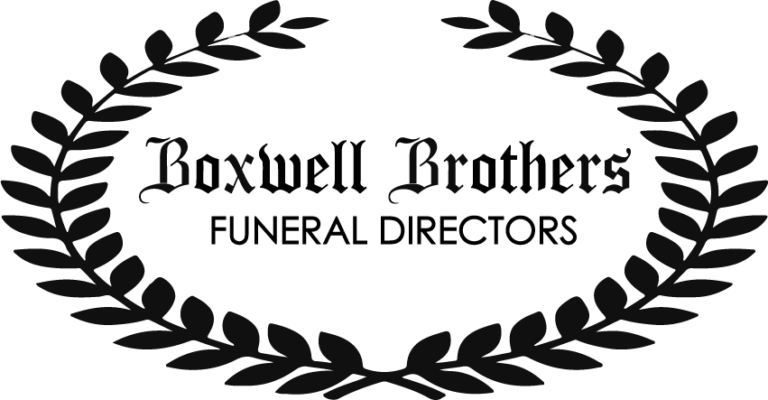 Long story short, she passed and was offered a better position with a neighbor district … I accepted another position (kept me on my knees before the Lord, another story for another time).